The kids in Mrs. Connor's class love the snow! And they love snow days even more! But when the snow will not stop falling, Nia realizes that staying at home is not so much fun after all. Margaret McNamara is the author of the Robin Hill School series, and she gets many ideas from her daughter’s own school experiences. She lives in New York City. 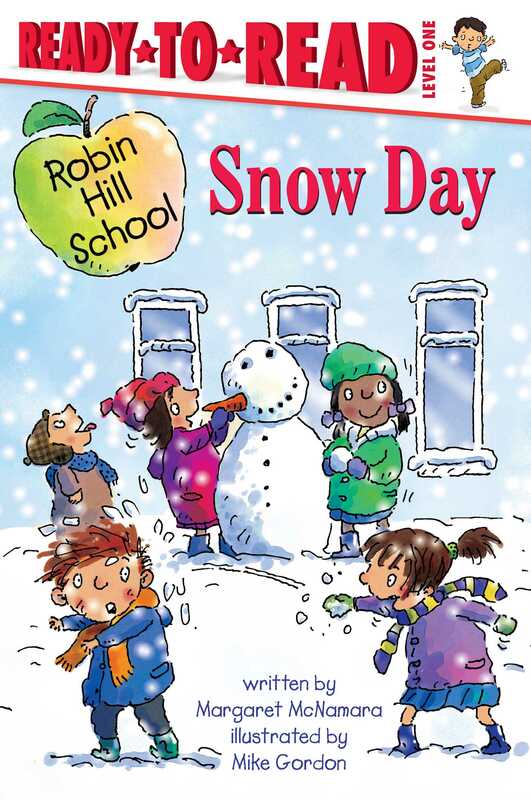 Mike Gordon illustrates the Robin Hill School series and has an extensive and varied background in illustration and design. He lives with his family in Santa Barbara, California.